Buying a home is probably the biggest investment you will make, with long-term financial ramifications. It calls for many informed decisions and for good advice from a real estate professional. 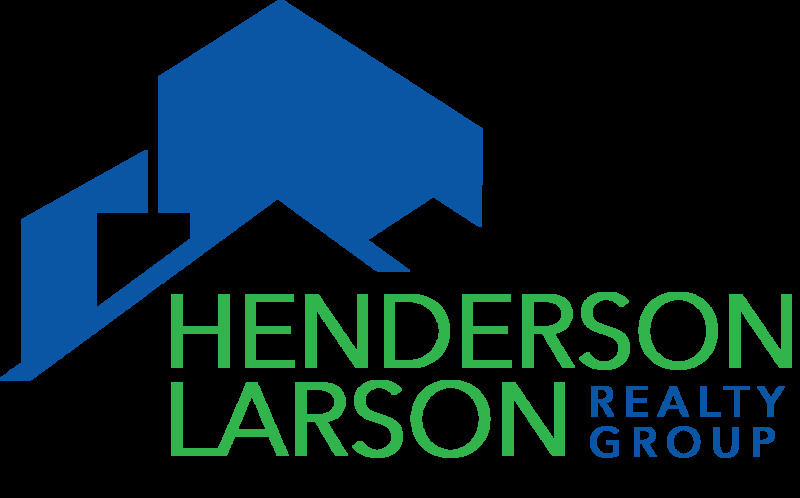 When buying a home, you can learn from the knowledge and skills of The Larson Team. The very first step is to meet with The Larson Team for a buyer's consultation. We will talk about the areas of town in which you are interested, your time frame, and the type of home you are thinking about. We will listen carefully to all of your concerns and answer all of your questions. During our meeting, we will also explain buyer's agency and how we will represent you as your Designated Buyer's Agent. The next step is to speak with a lender and get pre-approved for your loan. This step is crucial, obviously, because you need to know your budget before viewing homes. We will give you a list of our trusted lenders. Now, the fun begins! Because you know what your price range is, you know what to look for while searching our website for homes. Now is also the time to drive by homes you see online and, of course, view homes with The Larson Team--Jerry, Melissa, and Deb.